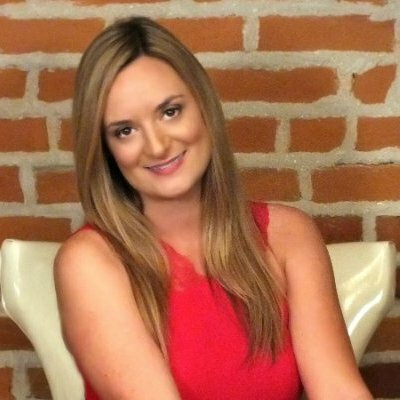 Over the past few years, social media has evolved from something that franchises viewed as helpful to an essential part of marketing. This is true for franchise owners who want to reach more customers. It’s also true for franchisors looking for potential franchisees. There are several reasons why social media has grown into such a powerful marketing channel. Not only can social media deliver an impressive ROI when managed correctly, but it also offers a level of targeting that’s simply not possible through other channels. Add to that just how much time people from all walks of life spend on social media platforms, and it’s easy to understand why social media as a marketing channel is here to stay. Franchises often wonder where they should start with their social media efforts. The best answer to that question is everywhere. Because there are multiple platforms with a large number of active users, it’s important to establish a presence on all of them. Then over time, you can see which platform(s) drive the most results and shift more resources accordingly. There are a lot of different ways to execute a social media strategy. Although it can be helpful to have an initial idea when starting out, chances are some or all aspects of the strategy will change over time. The good news is social media platforms provide more analytics than ever to businesses, which means it’s easy to see which content is performing well and then focus on sharing more of the same kind. While social media is a great way for a franchise to broadcast their message, it’s important to remember that this channel is a two-way street. So if you want to find real success with social media, making a point of engaging with customers or potential owners is a must. It takes a little time to really get the ball rolling with social media. Unfortunately, many franchises give up on social media too early. If you want to avoid this pitfall, having a little patience and being consistent with your posting activity is a must. 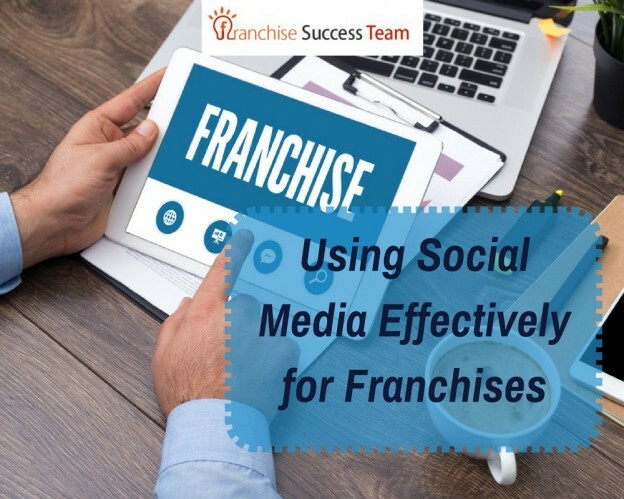 If you want to learn more about how to use social media effectively for franchise marketing, our social media magnet books are a great resource. If you want expert help creating the right Social Media plan, be sure to take a look at how Web Strategy Plus can help.